Wow! You have an amazing circle of coaches! Thanks for sharing. I need to think long about who the coaches are in my own life. 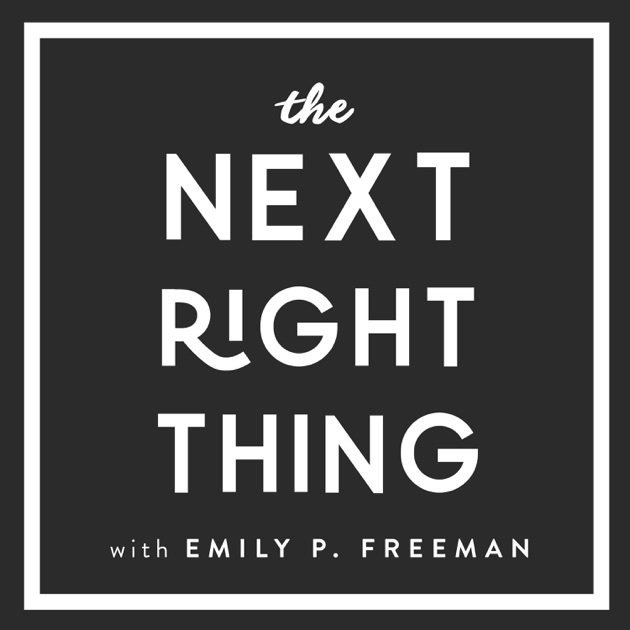 Thank you for sharing emily p freeman’s podcast. Excellent. I’m looking at my arrows. Thanks for sharing your coaches so we, too, can be coached and grow! Some of my coaches in my life are colleagues right here in my building. Their coaching isn’t as formal as some of yours (as you’ve described) – sometimes simple hallway conversations, questions, discussions turn into coaching moments. You never know when this type of coaching is going to happen but I am always ready for it! (other coaches include twitter friends, authors, presenters!) Thanks for sharing! I agree that everyone needs them a coach to make them better at what they do. Unfortunately, I have known some teachers who look at coaches as interlopers who are trying to find what they are doing wrong. How sad for them. You are lucky to have so many great coaches in your life. I love that you mentioned not just people but also books that have helped you. I certainly have some books that have acted like coaches at various stages of my teaching career. I know that Jennifer Gonzalez and her podcast, The Cult of Pedagogy, is a coach for me, as well as Angela Watson’s Truth for Teachers podcast. I always learn something new from listening to them. Thank you for encouraging me to think about the coaches in my life. Coaches can really make all the difference. Congratulations on being a slicer! Welcome to the community. I will click over and check out your slice and comment as well. Coaches are such great resources! I wish to be as effective as some of the coaches I work with, but I know that just by being around them and listening, I’ll get there one day. 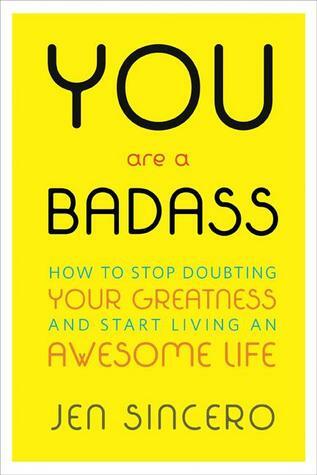 I can’t wait to listen to You Are a Badass! The title alone has got me intrigued! Thanks for the suggestions! This is a great post! I’d love to share it with teachers. I love the TED talk link, too. As a coach, I am truly grateful to have people coaching me as well.